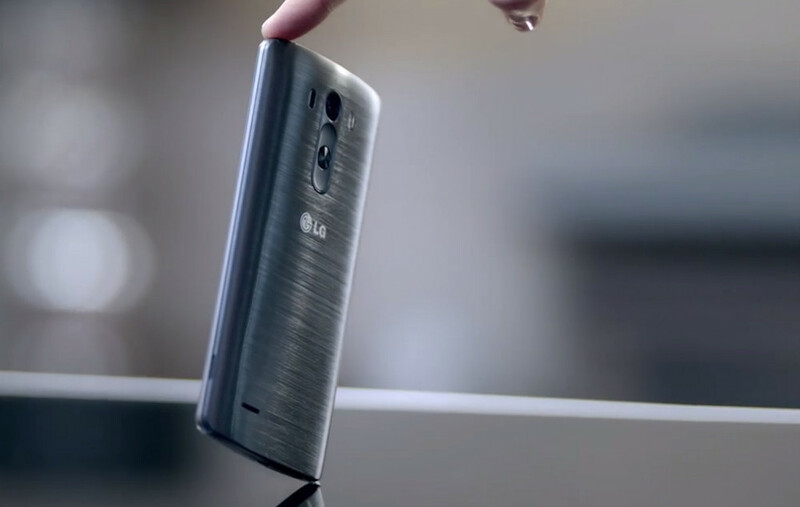 Join Us Tuesday Morning for the LG G3 Event! As a quick reminder before we head into the long holiday weekend, we wanted to make sure you don’t forget that Tim and I will be on hand in San Francisco on Tuesday morning for the unveiling of the LG G3. That’s right, May 27 is almost upon us! The event kicks off at 10:00AM Pacific in San Francisco and 1:00PM Eastern in New York. There is also a global launch happening at the same time in London. We are hoping that LG puts out a live stream for the world to watch as the event unfolds, but so far are without one. Should we get one, we will be sure to pass that information along. Until then, we thought we should give you the opportunity to sign-up for our live blog (sign-up is below), so that you don’t miss anything from the event. Expect plenty of hands-on time, comparisons, and general thoughts on LG’s new flagship. Also, if you have questions or something in particular you would like us to test out once we have the device in-hand, this would be a good place to ask.